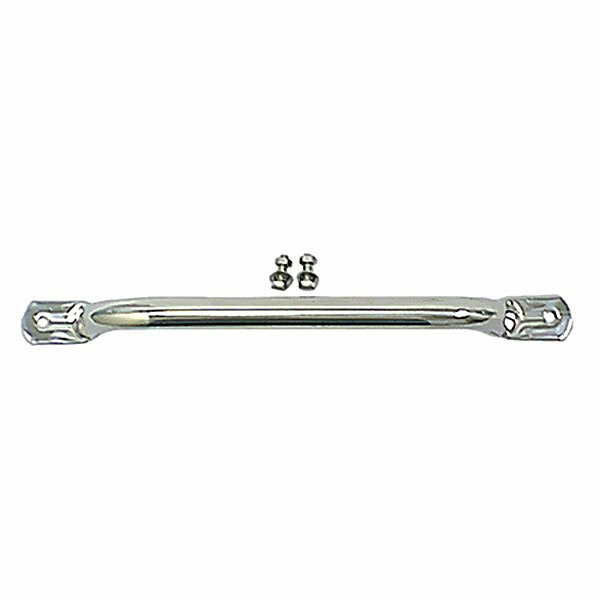 Choose a Chrome, Black or Stainless Grab Bar for the finishing touch to the interior. Passengers will appreciate something to hold onto on the trail. For CJ5 & CJ7.